The Paperback Princesses: Just a reminder - Win All the Things I've Done and Dreamland! 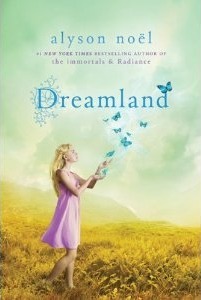 Just a reminder - Win All the Things I've Done and Dreamland! Both giveaways end on Sunday Sept 18th at midnight EST.